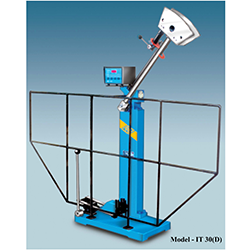 Pioneers in the industry, we offer Impact Testing Machines for conducting IZOD and CHARPY Tests as per various Indian/International standards such as IS-3766, BSEN-ISO-148, ASTM-E23, BS 131 etc. 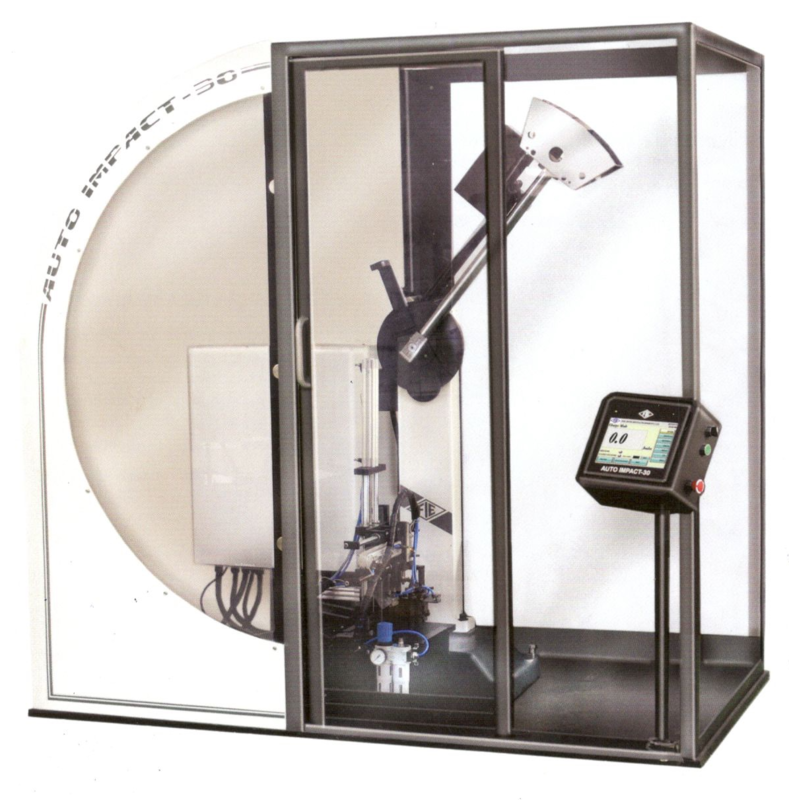 We provide mechanical, digital and computerised Impact Testing Machines, FIE impact testing machine and NABL calibration of impact testing machines. 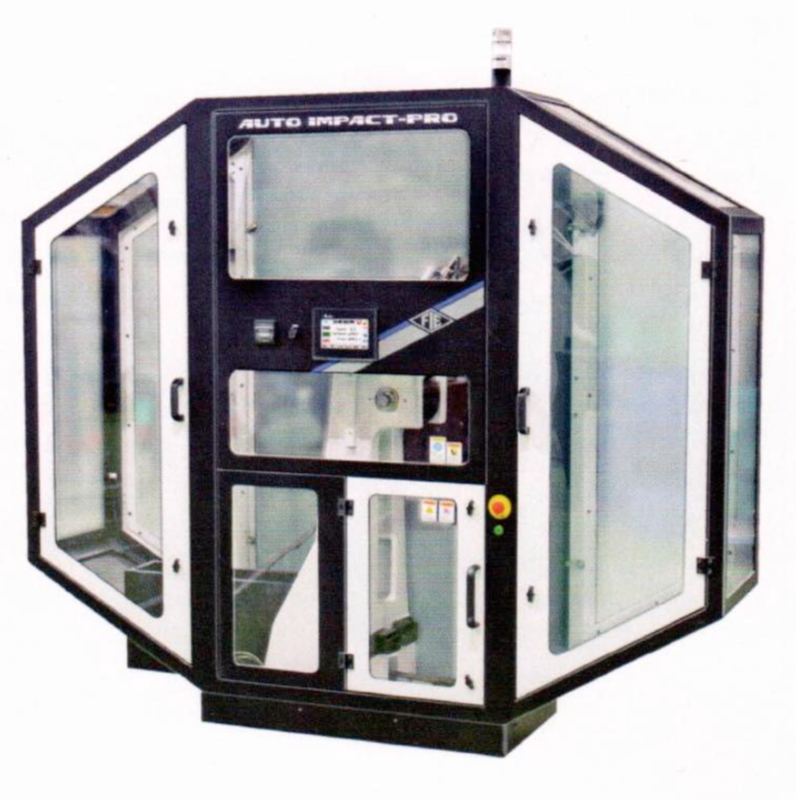 This is fully automatic Impact Testing Machine from loading of the sample to the test result. It is designed for conducting Izod, Charpy Test. Pendulum has two starting position, upper one for Charpy and lower one for Izod. For safety machine cover with enclosure available.